Shepparton is the "Food Bowl of Australia" as around 25 per cent of the total value of Victoria's agricultural production is generated in this area. 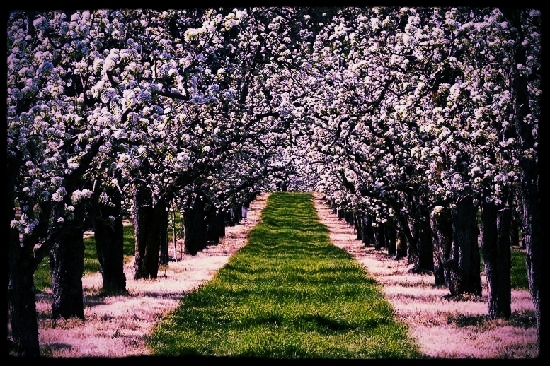 Leading Victorian agribusiness needed to better understand fruit growing conditions and turned to data analytics to help increase growing margins particularly: (a) maximise yield, (b) fruit size, and (c) fruit quality. A Strategic decision has been made to look at existing readily available data with an aim to maximize better yields. 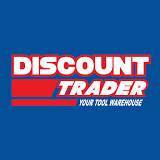 Discount Trader is Australia’s leading online discount tools supplier who specialise in retail of brand new and genuine parts and products.